Bugging out. Entire books are written on this subject. In fact the subject warranted its own video in our series. What does it really mean? 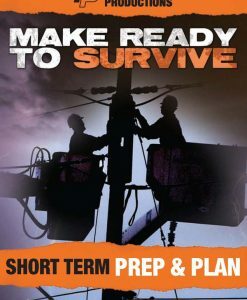 Are you prepared for having to leave where you are in a hurry? How about your family? What will you take with you? 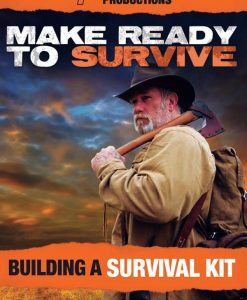 In this video instructors Paul Howe, Dave Canterbury, Jim Cobb, Kyle Harth, and N.E. MacDougald review the bug out bag, the different option between store bought assembled kits and putting the gear together yourself, what gear is essential for your bug out or get home bag, what specific tools and gear they keep in their bags, the pros and cons with different products, rehearsing the bug out plan, navigation, special considerations for bug out planning, and much more. If you like reviewing gear options this video is for you. 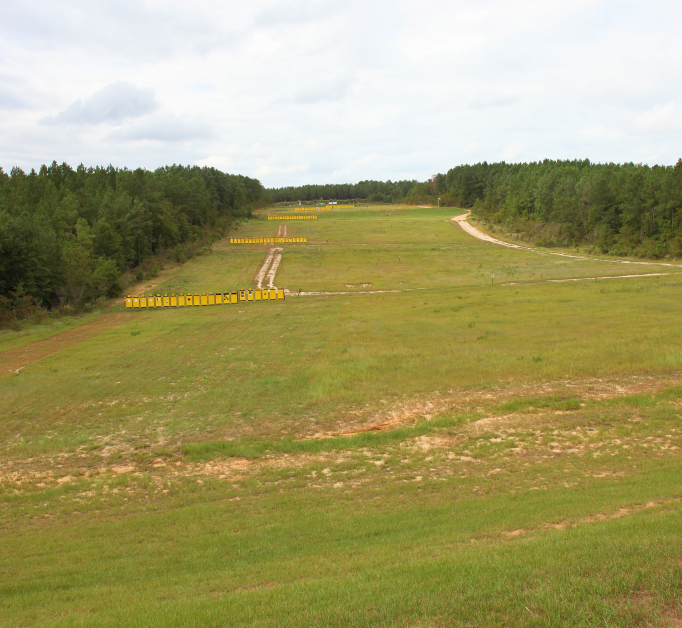 Equally important, our instructors take the mystery out of gear selection and give you a down to earth approach to picking what you will end up relying on for both short and long term use. 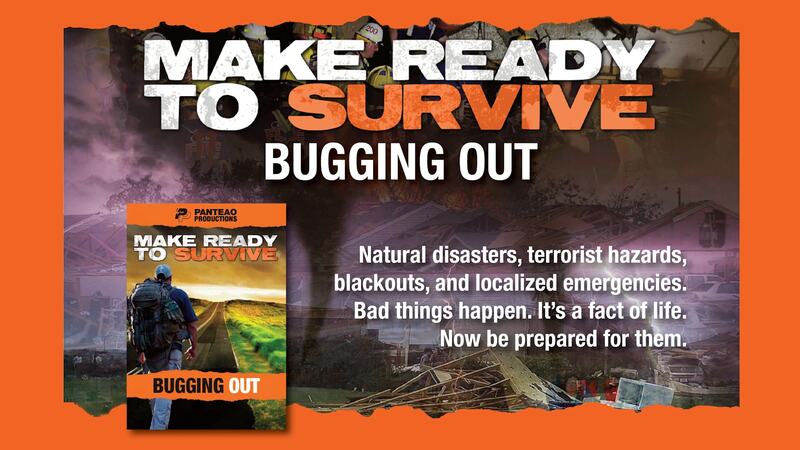 Make Ready to Survive – Bugging Out is the 6th video in the Survival Series by Panteao, and it is the Best one so far. 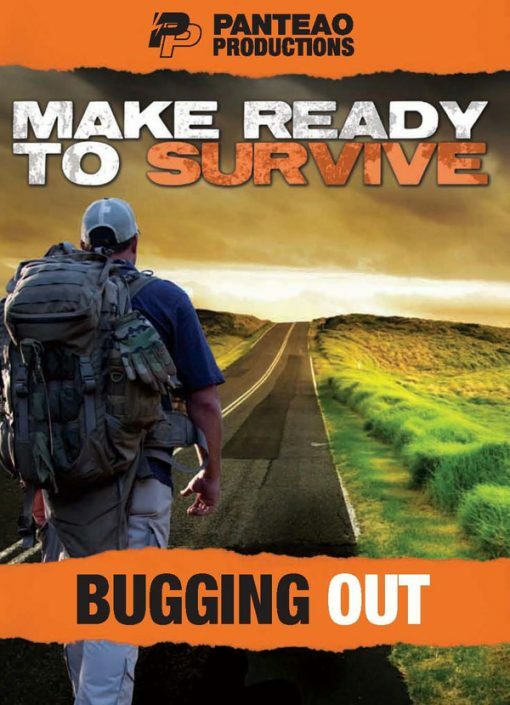 Each of the other previous videos in this series has touched upon the concept of Bugging out and the concept of a Bug Out Bag (BOB). 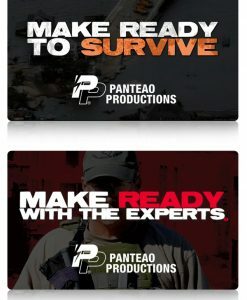 This video focuses on that specific topic and gives the viewer a variety of choices when it comes to each type of item (Water Purification, First Aid, Communications, Navigation, Edged Weapons, Tools, etc). This video is the only one to come with a 2nd Bonus Material DVD that has even more material and product reviews. If you are trying to put together a Bug Out Bag, then this video is for you.